A car is a necessity that we all need. However, not everyone can afford to buy it outright. That is why a lot of folks rely on car loans and car finance options to get the car that they need. However, some lenders explain the process and leave out big chunks of information. 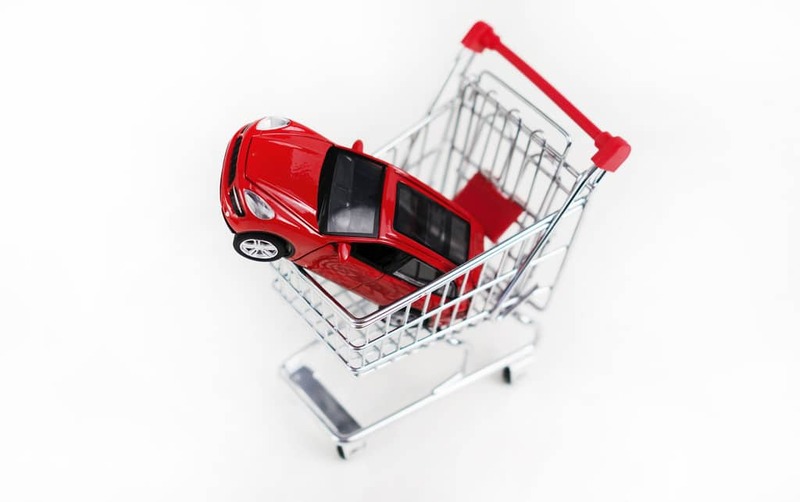 To help you stay in the know, we have put together this handy guide on the different ways you can get car finance. Reading this can help keep you informed before you take out a car finance loan for yourself. The most common way for people to get a car is through a trusted car loan service. It is best for first-time car buyers because it’s easy to understand nature. In fact, car loans are also applicable to those who are looking to rebuild their bad credit. They can do this by taking out a bad credit car loan and ensuring that they pay the fees on time every week. After a while, they will begin to notice their credit score getting better and before they know it, they are back in the green. Another point to know about car loans is that there are two types available. Secured and unsecured. Secured loans give the lender rights over an asset which they can take at any time if the borrower stops making their payments. There are plenty of car loan operators around Australia, so you won’t have a hard time finding a reliable one. Like a car loan, dealer finance offers to pay for your car and have you pay them back; but the difference is that dealer finances are known to push their clients to the car by any means, promising them that if they sign up today, they can drive home in their vehicle tonight. Although it offers the best convenience, it is a more expensive option that has the potential to bury you in so much debt there will be no way out. 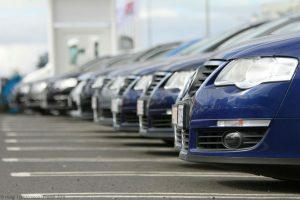 For those who are not fond of the idea of car finance and interest, a good option is factory finance. Here, car manufacturers will offer you a vehicle at a lower price than dealers. The downside is that you have to return the car at the end of the lease which usually lasts up to four years. This is a perfect solution for those who are not looking for any particular model of car and want a significantly lower monthly payment. But like any other financial plan, this one has its own share of setbacks. One of which is the fact that the lower price can cost you more over time. That is why it is important to shop around and consider your options before settling down with a particular car and finance. Now that you have a better understanding of car financing, you can now choose the best one for you. Remember to only choose the method you will be fully committed to and can afford the monthly payments. That way, you will be sure to meet your deadlines as needed.